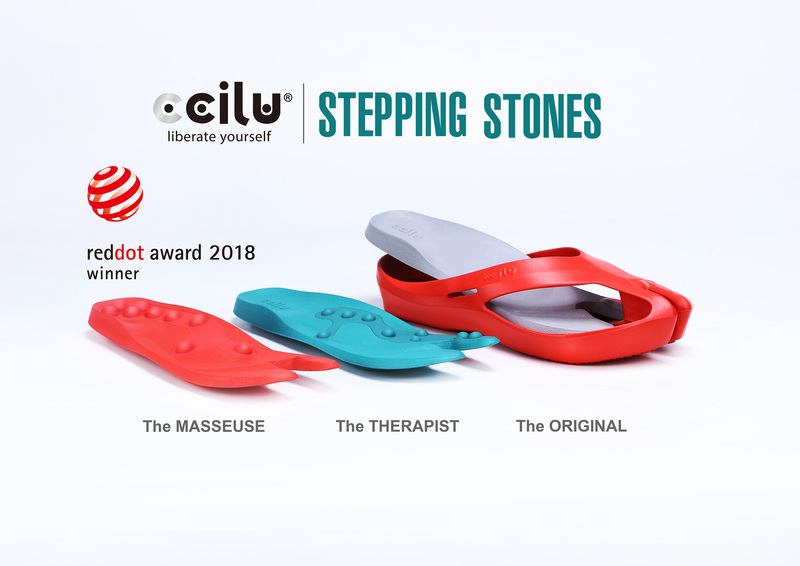 LOS ANGELES, CA, April 11, 2018 -- The Stepping Stones sandal, from Ccilu Footwear, has been honored with this year’s Red Dot Design Award for Fashion & Lifestyle Accessories. Dating back to 1955 and based in Essen, Germany, the international Red Dot Design Award is the largest and most renowned design competition in the world. Manufacturers and designers from 59 countries entered a record number of more than 6,300 product innovations. 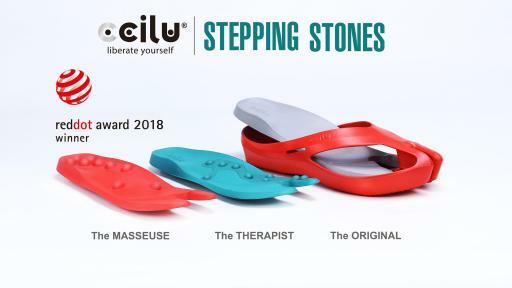 Stepping Stones will be available for purchase Summer ‘18, on www.Ccilu.com and other on-line and off-line retailers.